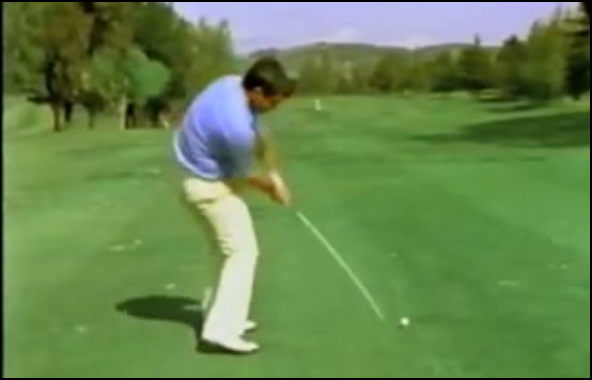 I said a while back that the “One Major Move” was even simpler than I had originally thought it was when I devised it as the back swing pivot mechanical action. 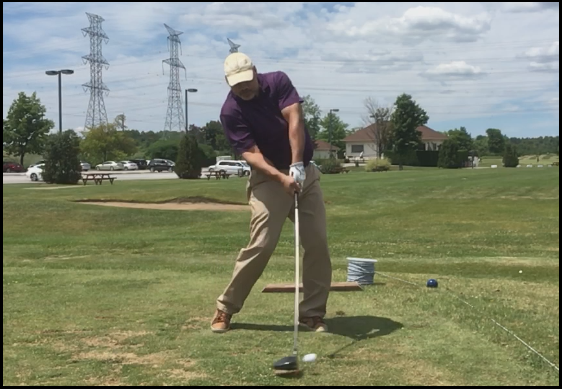 I am not even there yet in simplifying my own move, because the nature of making swing changes is such that, even when you “feel” you’re making that move here or there in the swing, most likely you’re closer to your old action than the new, when you check the video. 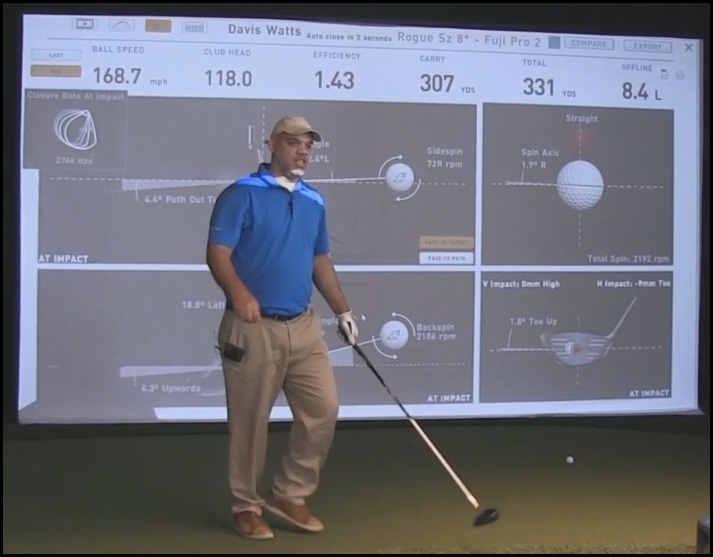 This entry was posted in E = MCS, Leverage, MCS Golf Swing, Mike Dunaway, Pivot, Project 2018 and tagged DJ Watts, E = MCS, Leverage, MCS Golf Swing, Mike Dunaway, Pivot, Project 2018, WAX Golf on August 1, 2018 by D Watts. Working On Slo-Mo Clips For “MCS Project 2018” Wow! I wanted to get some good-quality slow motion swings for the upcoming video “MCS – Project 2018,” the better to illustrate certain points about the mechanics, of course, but also to get some good position pics. 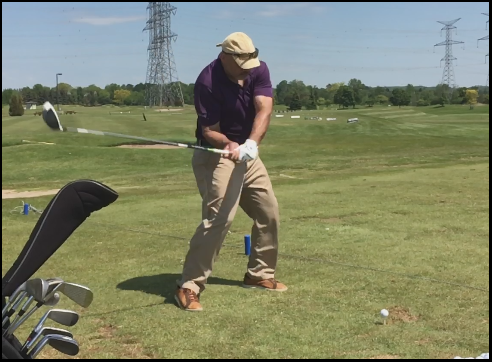 This entry was posted in E = MCS, MCS Golf Swing, Project 2018 and tagged DJ Watts, E = MCS, Project 2018, WAX Golf on July 11, 2018 by D Watts.